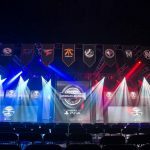 In the end, it all came down to the final match on the final day of the second week of the Call of Duty Global Pro League, and only one team could manage to lift themselves up for the occasion: FaZe Clan. 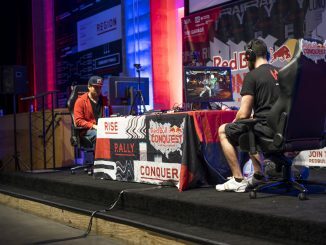 The last match came down to a game of Search and Destroy to decide which team would make it to the post-season, and FaZe showed mental toughness to power through Group Blue and move on to the Stage One Playoffs where they will compete for the $500,000 prize pool and the championship title. 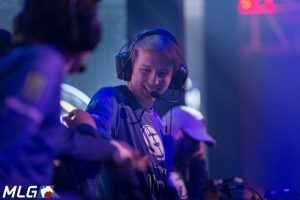 Evil Geniuses’ Colt “Havok” McLendon. 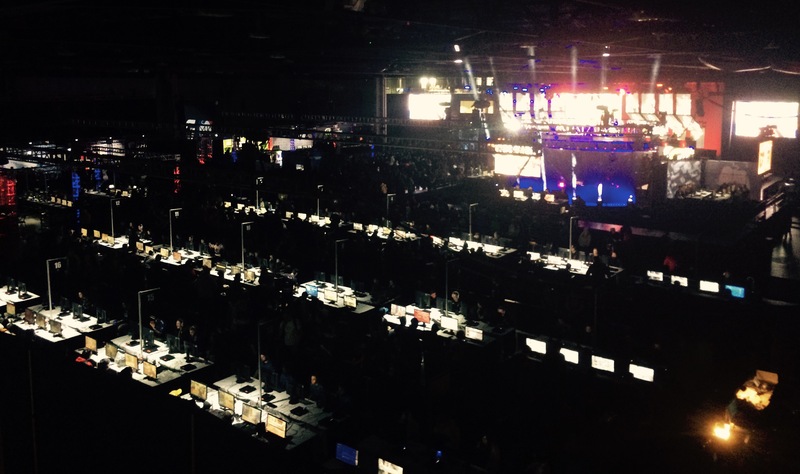 Photo courtesy of MLG. From start to finish, Group Blue didn’t quite go as predicted. 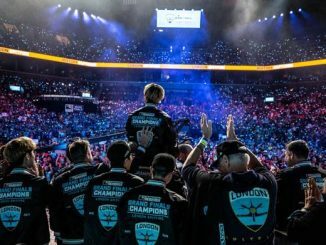 Evil Geniuses weren’t expected to be world beaters, but their 0 and 6 map count on Friday did not bode well for their hopes of even avoiding relegation. 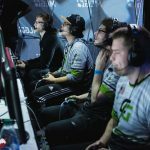 Something changed the team overnight, and they came out swinging on Saturday, defeating both FaZe and Rise in surprise upsets. 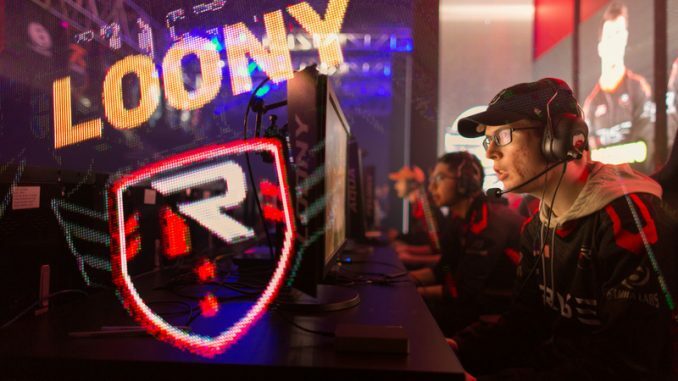 It was business as usual for the pre-weekend favorites FaZe Clan on Friday as they took out Fnatic and Rise with relative ease on Friday, but an early 3 – 0 sweep by Evil Geniuses on Saturday and a close 2 – 3 loss to Fnatic signaled serious trouble for the Red Militia. 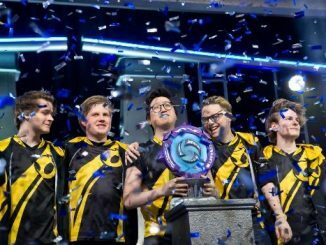 Fnatic unwittingly held the keys to the success of their fellow Group Blue members, acting as a pivot piece while pulling off a close and crucial win against FaZe in the final match on Saturday night, and setting up a four-way 2-2 deadlock between all of the teams. Unfortunately, the turn of events failed to work in Fnatic’s favor, as a heartbreaking Uplink and subsequent Hard Point loss to Rise on Sunday meant they were probably going to be out of the running for the playoffs. 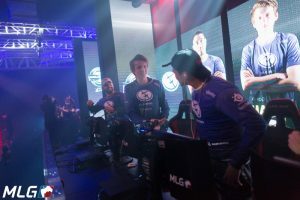 The EU team fell apart in their final match against a rejuvenated Evil Geniuses, losing 3-0. 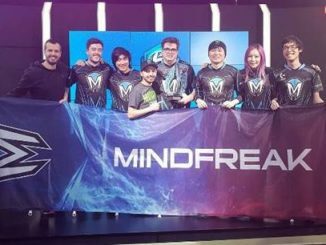 Evil Geniuses celebrate. 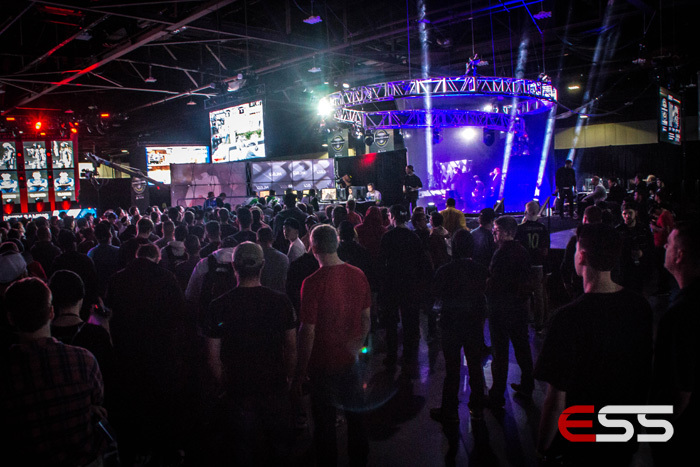 Photo courtesy of MLG. The other team going to the playoffs would come down to just one match between the two group favorites: Rise vs FaZe. 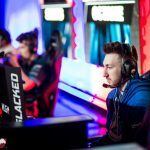 If FaZe won the final match, they would make it to the playoffs. 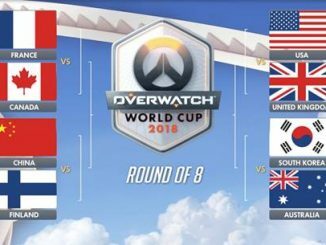 If Rise won, they would make it to the playoffs. 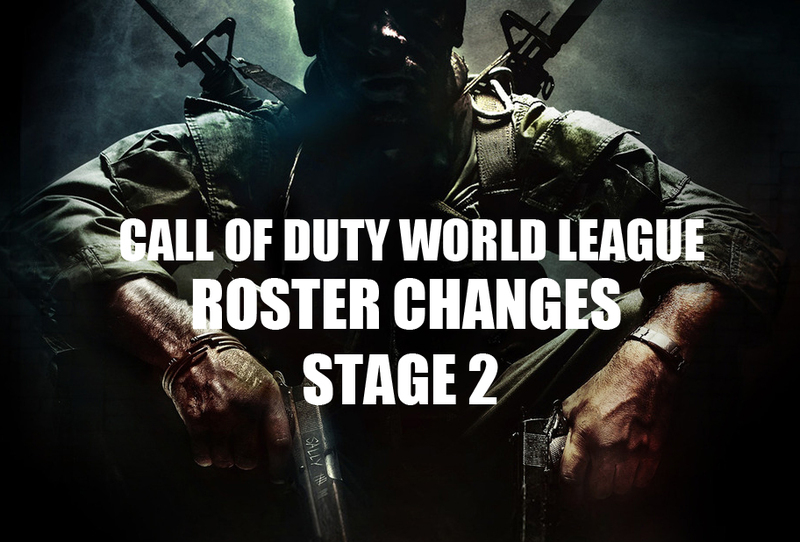 Either way, one of the top teams in Call of Duty would be missing out on the post-season. 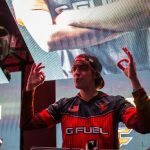 The final match began as an exercise in frustration for FaZe, as Rise shut them down repeatedly on Throwback Hardpoint, and then took Breakout Search and Destroy by a commanding 6 – 2 scoreline. 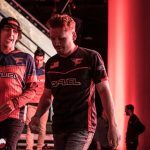 The first glimmer of hope appeared for FaZe Clan in the first half of Precinct Uplink as they went up 4 – 2, and they soon turned it into an insurmountable lead over the next five minutes, winning the map 12 – 4 while fighting tooth and nail to stay alive in the series. The next map would be even closer, as just one second would keep Rise from taking the series, and Faze won Breakout Hardpoint 249 – 250. That Hardpoint loss was just too much to bear, and Rise Nation fell apart on Crusher S&D, falling to FaZe 0 – 6. With the win, FaZe moved to second place behind Evil Geniuses, and they will move on to the Playoffs.